What is the current Memory size RAM Stress Test supports? 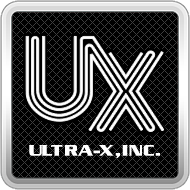 – Ultra-X, Inc.
What is the current total RAM / Memory size RAM Stress Test supports? Does R.S.T. RAM STRESS TEST support Intel XMP memory module SPD profiles?